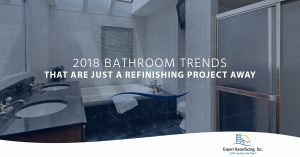 Improve the quality and comfort of your bathtub with professional bathtub resurfacing. 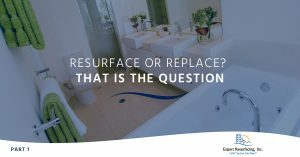 At Expert Resurfacing in Virginia Beach, our team of surface restoration specialists will make your bathtub look brand new. 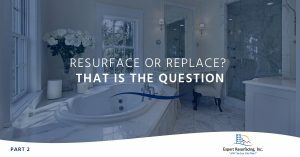 We use an innovative coating system that does not require harsh chemicals and acids to remove and repair the old tub surface. Rather, our Eco-friendly coating system is specially formulated to provide powerful coating without harming you, your family, or the environment. 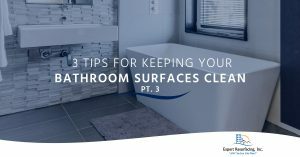 If you want to restore the smooth surface to your bathtub, there’s no need to spend money on replacing it when you can resurface your tub. 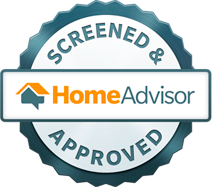 Call Expert Resurfacing today for a free estimate!